Cookie Slays Again. 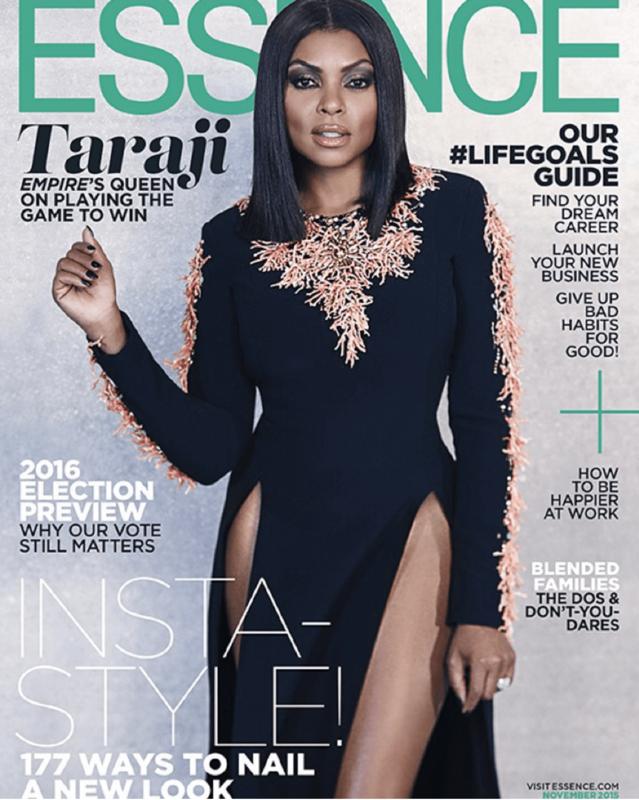 There’s no denying the fact that smash hit tv series; Empire changed the life of Taraji P. Henson forever. The actress dazzles in the November issue of Essence Magazine. Hmmmm bet the Kardashians and other reality TV break out stars just might disagree. What do you think?